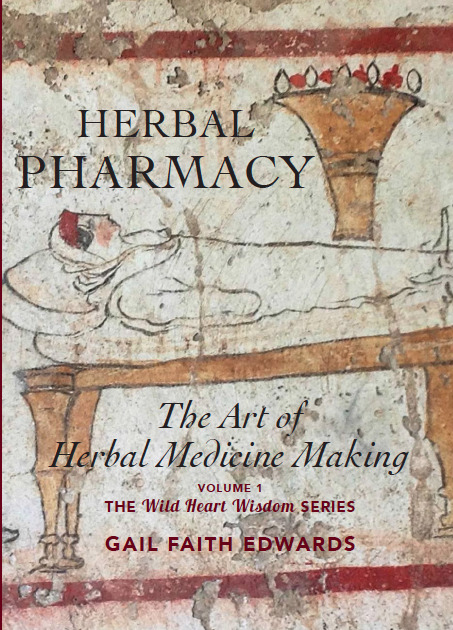 Herbal Medicine Making is an art, with as many variables as colors on a painter’s palette. Each plant is different. Every gatherer exerts a unique influence, as does the soil, the health of the plant, time of harvest, the weather and the phase of the moon. Every herb has several or more methods of preparation, each method extracting different properties of the herb. And each preparation affects the body, mind, heart and spirit of each individual person differently! This book is a student handbook outlining the basic herbal medicine making techniques, so the reader can prepare simple, safe and above all, effective, herbal medicines at home using common, easily available plants, trees and fungi.